Bahrain is a small welcoming country in the Persian Gulf. If you find yourself travelling here for business, Formula 1 race, or to discover the ancient Dilmun civilisation history, you will need hotel and a GYM! The City Centre Mall complex with adjacent Le Meridien and the Westin hotels offers a great accommodation, comfort and shared spa & fitness facilities. 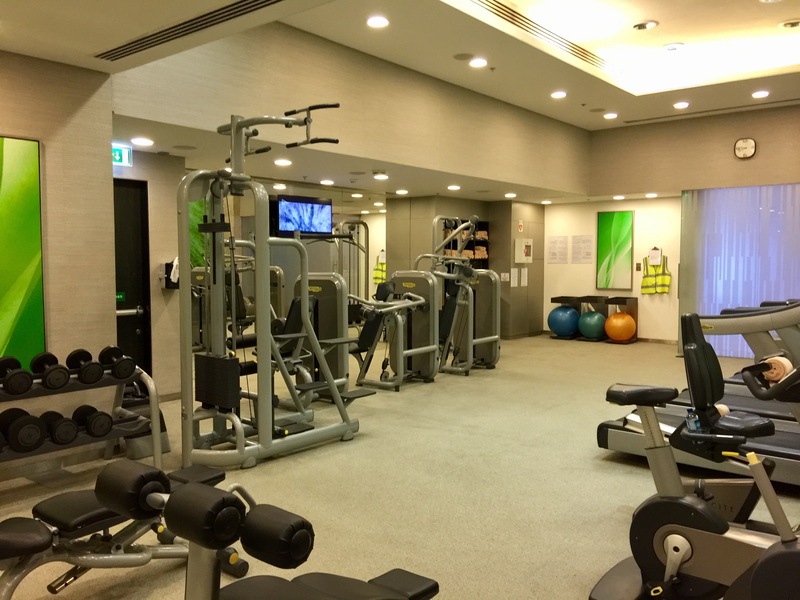 Smallish gym which has most of the basic equipment to keep up with your routine. I was missing bench press, but otherwise you can improvise. 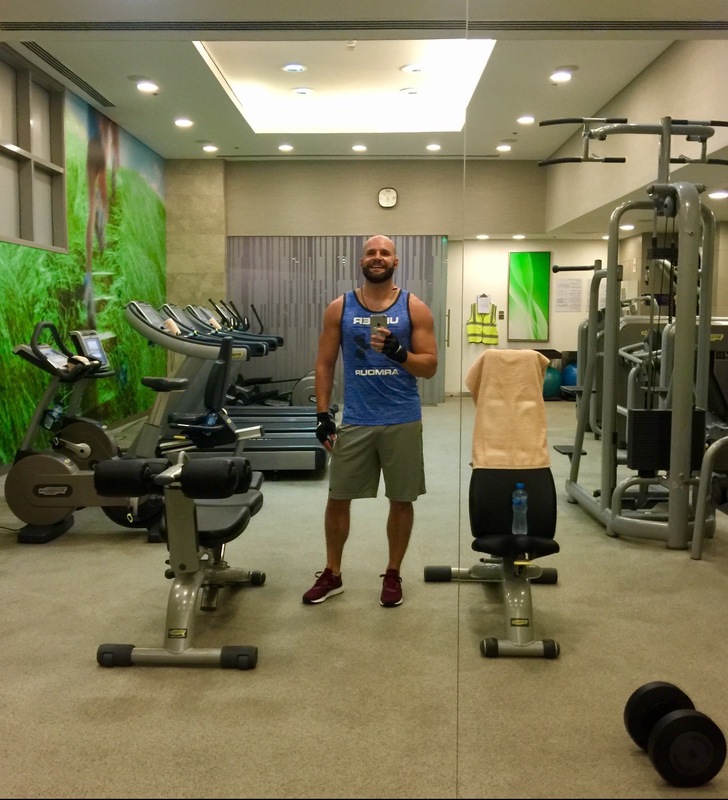 Gym is never busy, it is very clean, well maintained and the temperature is just right. Towels and water is available. Both hotels are sharing spa/gym facilities and are complimentary for guests. Access is granted with your room card and gym is open 24hrs. Heavenly Spa closes at 9pm. Modern Technogym machines and equipment. Free weights up to 26kg. I really enjoyed the multifunctional chin/dip machine and vibrating plate. Some extra hardware for push ups and aerobic step. All the usual cardio machine, but only one bench. Excellent choice of hotels and facilities for business trip, or a weekend city break. Pool, spa and gym offers hours of fun and relaxation in modern, clean and well maintain environment. Previous Post: MOTIONGATE : Unstoppable Awesomeness is open ! Next Post: FERRARI WORLD : TURBO TRACK’s opening night !